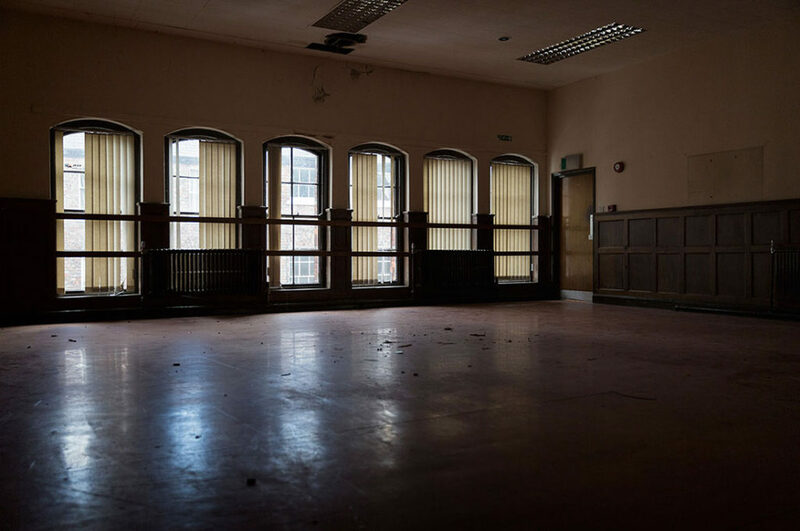 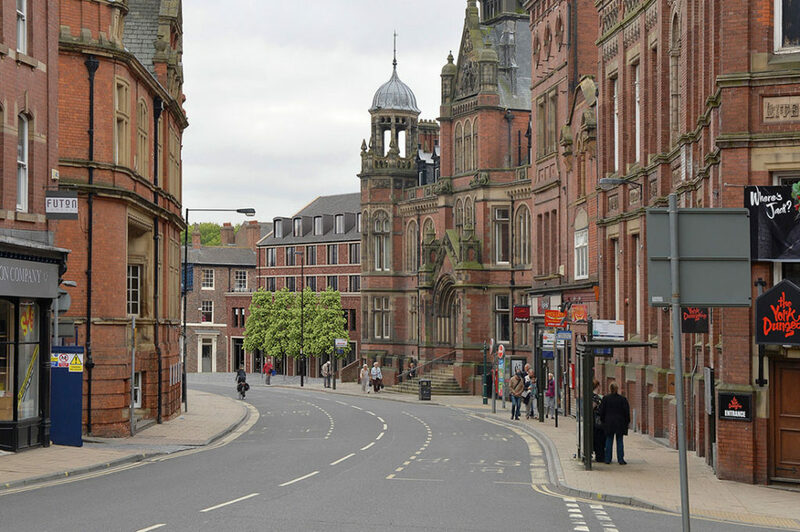 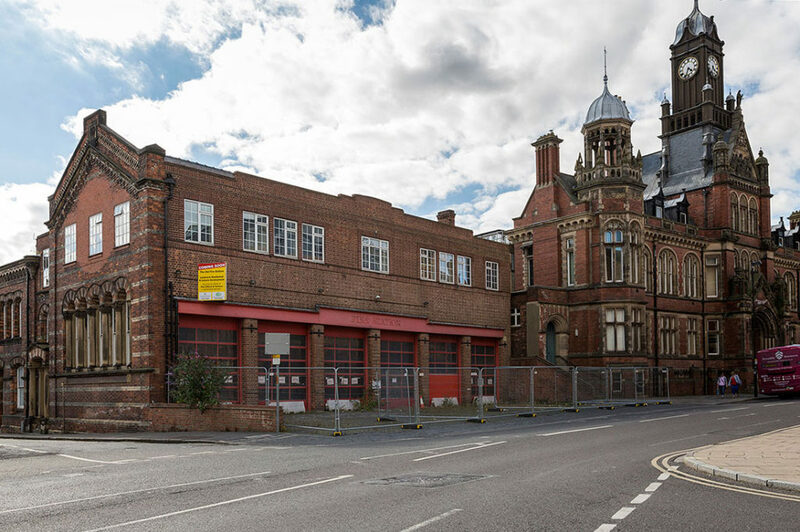 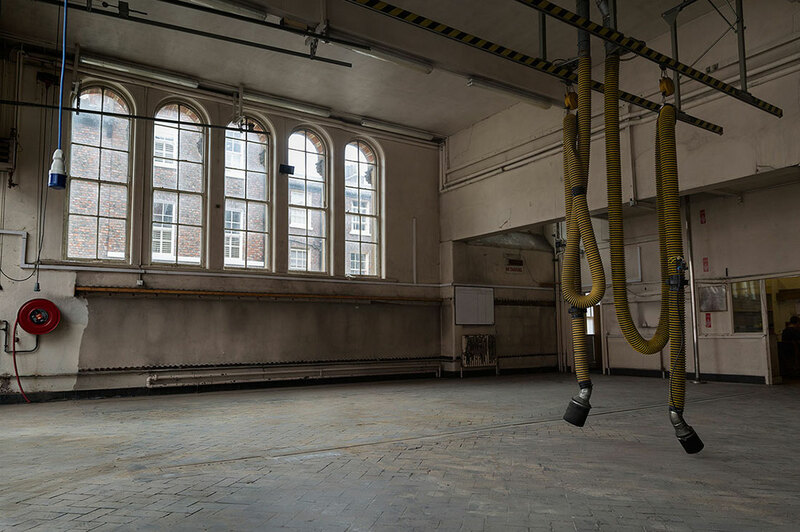 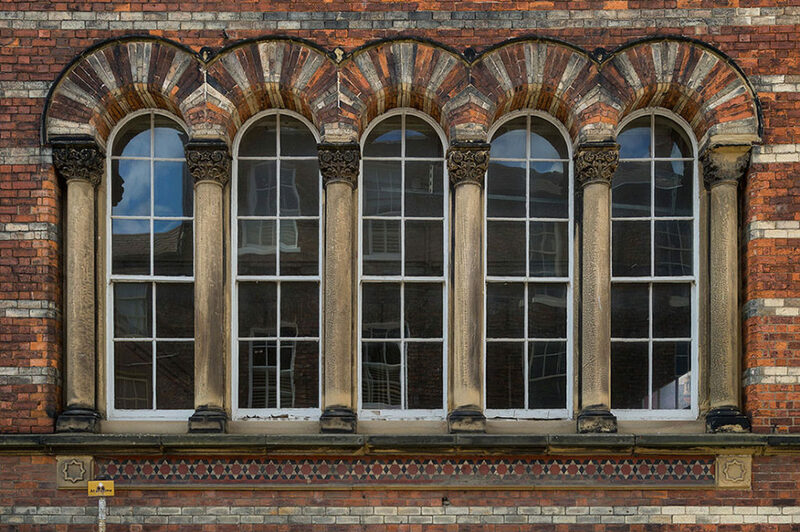 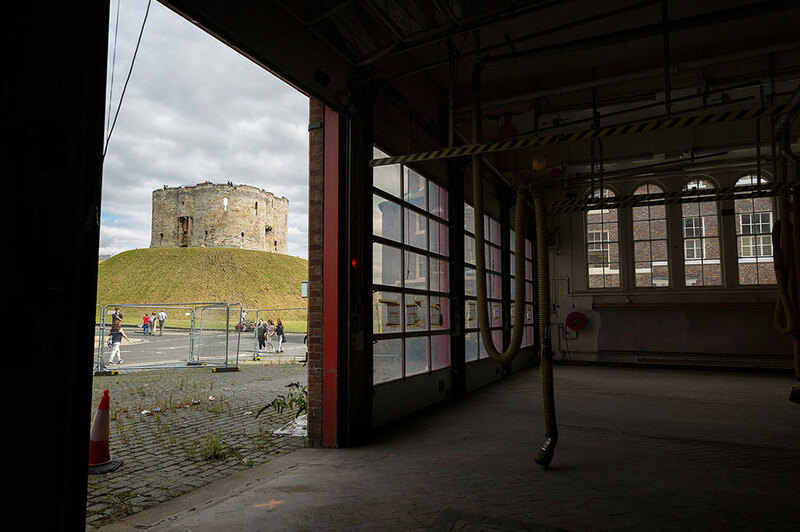 The Old Fire Station delivers a selection of stylish homes in the heart of York city centre. 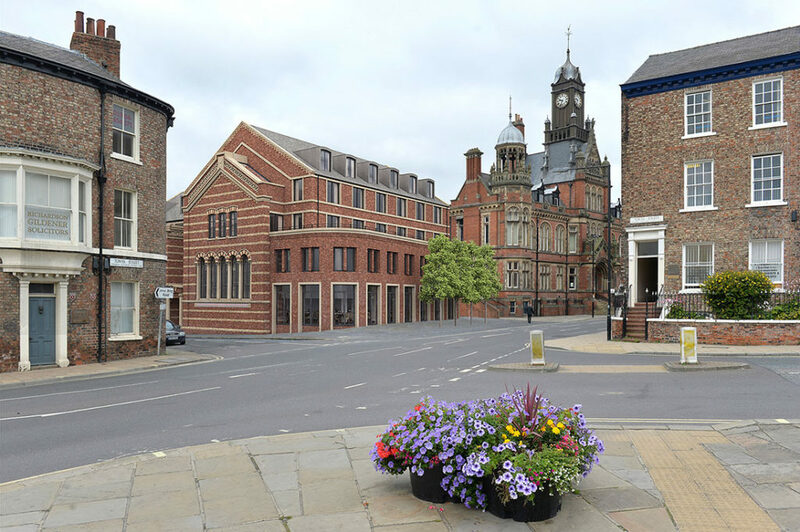 This new development, due for delivery spring 2018, offers 7 generous apartments and 7 townhouses incorporating unbeatable vistas. 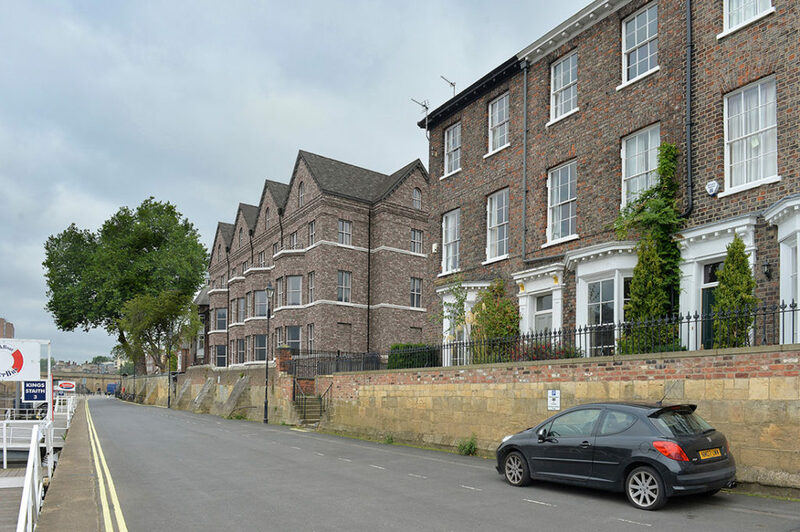 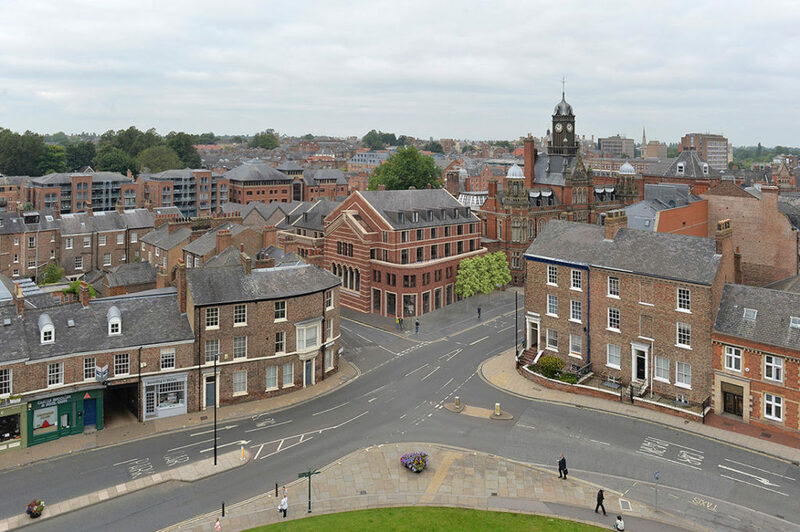 Neatly sandwiched between Cliffords Tower and the River Ouse the development offers a commanding frontage onto Cliffords Street in the beating heart of York city centre.